HELM - Shared Office & Coworking | 60 minutes - 7 days - one challenge. 60 minutes – 7 days – one challenge. Many of us have tons of passion when we first start our business but often lose a little as we adapt to the general day to day running of things. We’ve all been there, so we get how you feel starting and growing a business is a hard thing to do. We want to help you reignite your passion for your business – your why – and get some fresh momentum behind you, so today we challenge you to go all in and work on your passion for 7 days! That’s all, just 7 days. Challenges bring out the best in you because they make you step out of your comfort zone. If you’re uncomfortable it means you’re taking action and gaining momentum on a project or idea, and without this we’d be stagnant. And no one really wants to be stagnant. As the name suggests, you commit to do something a little differently for at least an hour a day for the next 7 days. Take note of the word commit because this will only work if you really commit. You’ll be surprised how much difference one little change can make to how much you love and feel connected to your work. How do I do the challenge? 1. Think about why you started your business. This is where you’ll find your passion lurking. 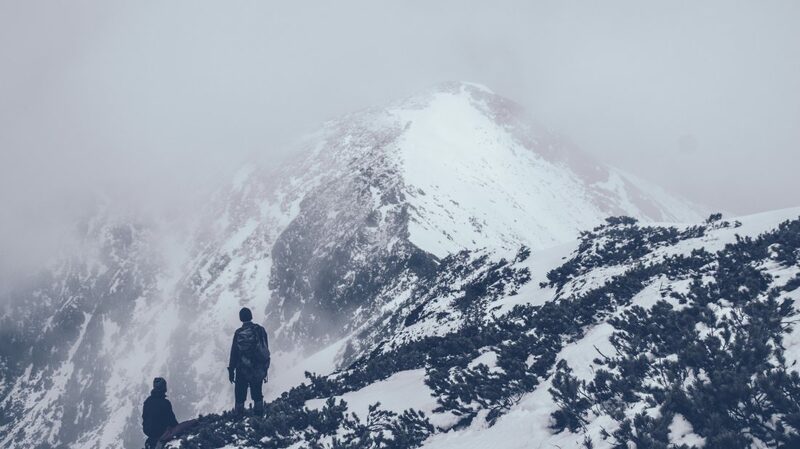 If you know your why, you can pick a challenge that you feel truly connected to, which means you’ll be more likely to complete it AND enjoy it. For example, Helm was born from founder Liam’s passion for helping people lead an extraordinary life and building an entrepreneurial community. – If your why is all about helping people, perhaps you could do something extra for one client a day. – Maybe you’re currently working from home but your why is about connecting with others and bringing great minds together to work on ideas. 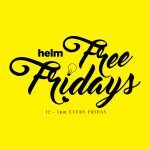 Your challenge could be to try working from a new place where you’ll be around other creative people Helm is great for this. – Perhaps you’ve always wanted to work with the fashion industry but you’ve let this slide and you’re currently working with anyone that needs your services. Challenge yourself to think of how you can get access to the fashion industry (people you know, LinkedIn, fashion events) and act on making these connections. – It could be as simple as getting back in the Gym for 7 days and reigniting your passion for keeping fit. 3. Schedule an hour each day to do your challenge. This could mean you get up an hour earlier, you miss that episode of Game of Thrones or you go to bed a little later we’ll leave it up to you. Watch this by Gary Vaynerchuck. (Excuse the expletives, he’s passionate). It’s important that you physically schedule this time in because just thinking it’d be a nice thing to do, then forgetting about it after you’ve read this article is not the same as writing it down and seeing that you need to do it and then taking action on it. We’d love to hear what you’ve challenged yourself to do and how you’re getting on share your stories with @hellohelm on Twitter or on Facebook using #helmchallenge and make sure you tell us about anything you need help with.